AnimeJapan has come to an end! I hope everyone who was able to attend the event enjoyed it!! Now that March is coming to an end and Spring is on the way, it’s time to start planning some cherry blossom viewing… although it’s still rather cold! I hope they manage to bloom soon!! 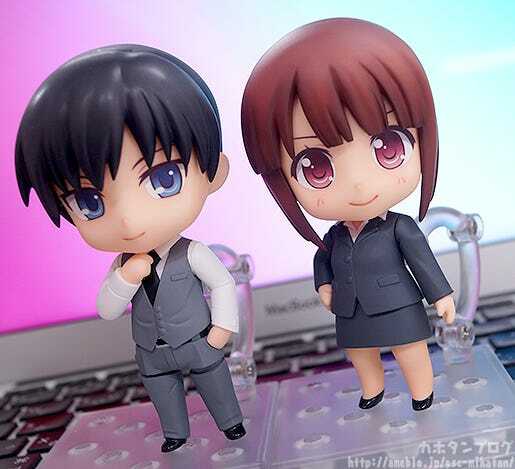 Nendoroid More: Dress Up Suits! 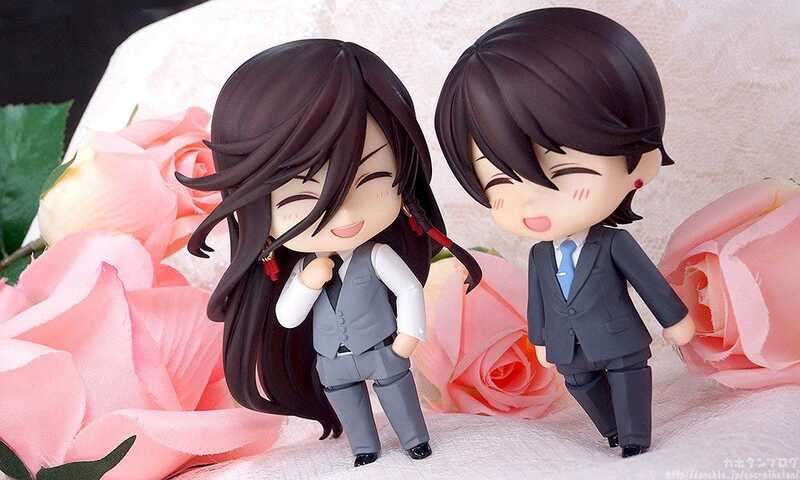 The Nendoroid More series was created to make Nendoroids even more enjoyable, and the fifth addition to the “Dress Up” series is here to do just that – Dress Up Suits! 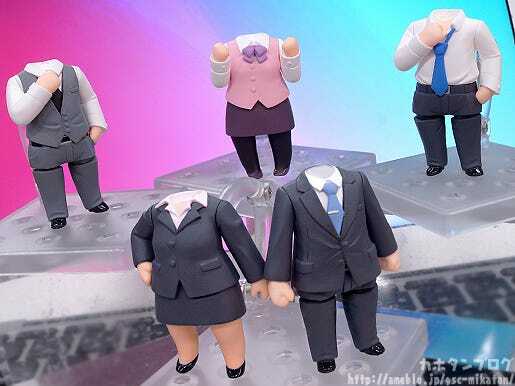 The line-up includes a black suit and an office uniform for female characters, as well as a black suit, grey vest and white shirt for male characters – plus there is one secret design to look out for! 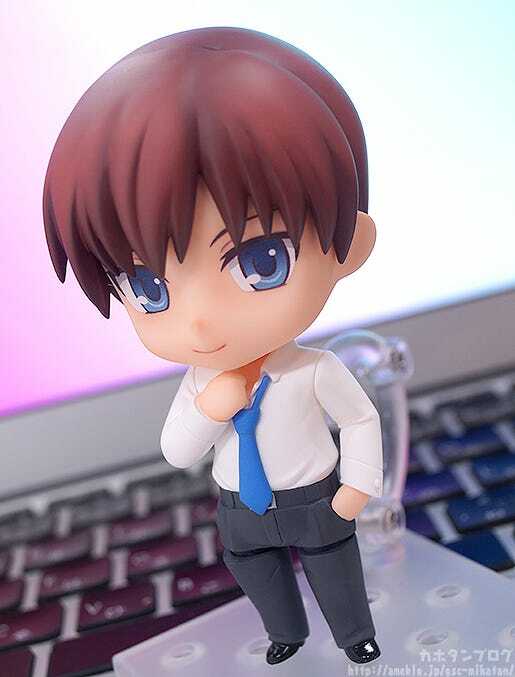 The secret design also comes with a little accessory to help create some interesting stories between your Nendoroids! 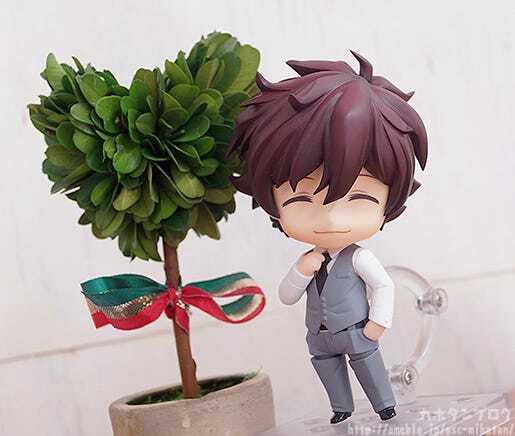 Be sure to add the stylish suits to your collection!! *Photos with heads are for illustrative purposes only. 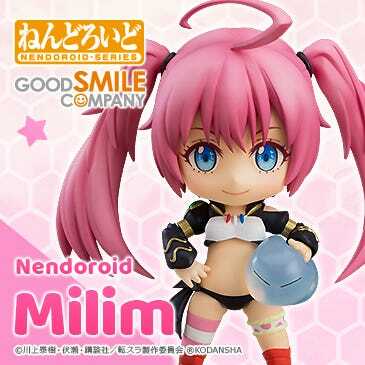 No Nendoroid head parts are included with this product. The 5th in the Dress Up Series! See previous items in the “Dress Up” series here! 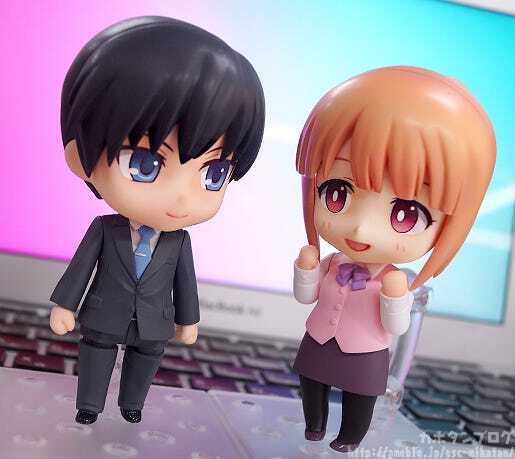 Just a quick note to those who have never purchased items from the series before: These items are designed to use together with your existing Nendoroid collection! 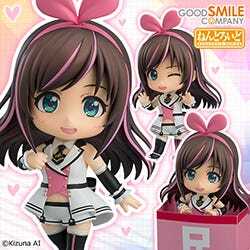 When you purchase one it comes with only a body. 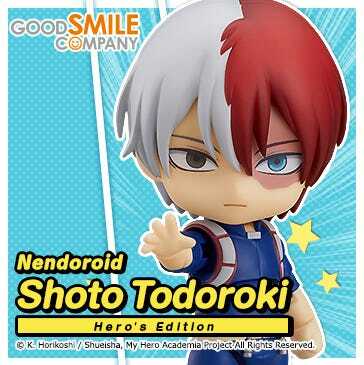 No Nendoroid head parts are included with the product! A rather tight-fitting vest together with a black tie for a very smart and intellectual appearance! 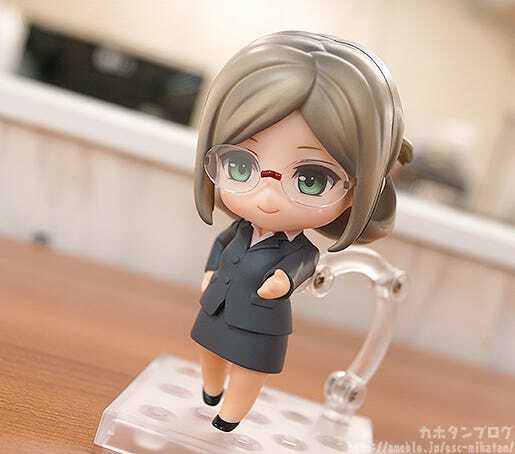 On the other hand we have a nice formal skirt-type suit for the ladies, with one arm on her hips in a nice confident pose and a little peek at the light pink shirt underneath! Anyway, I have already shown a couple of characters wearing suits over on my Twitter account, but let’s have a quick recap of them here! 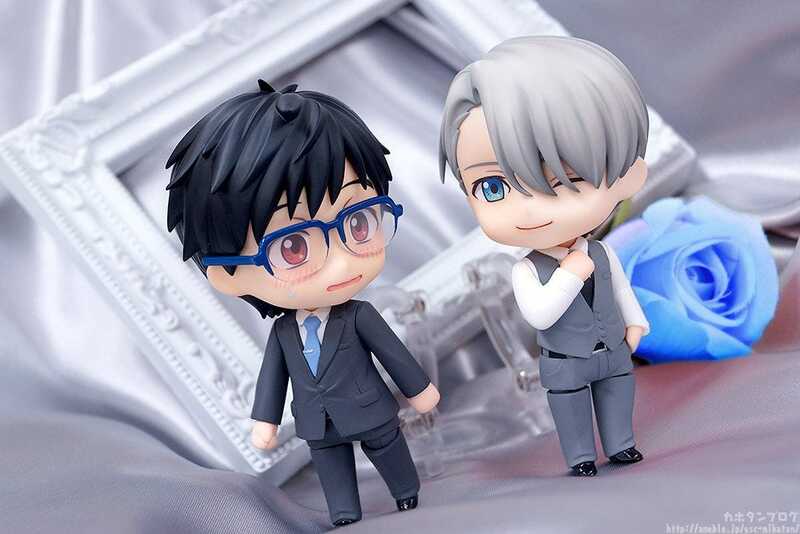 First up we have these lovely gents from YURI!!! on ICE!! 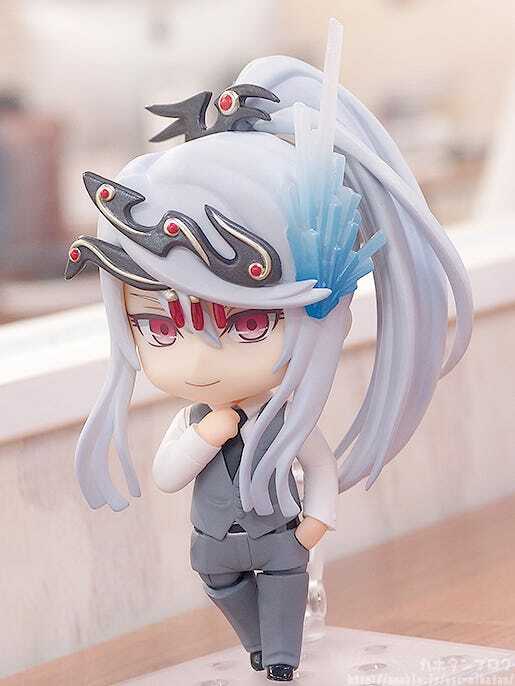 As well as these sword boys that are currently up for preorder! But let’s try some other characters! These two come from a fantasy setting which makes this quite a unique sight, but that is just what makes it so special! 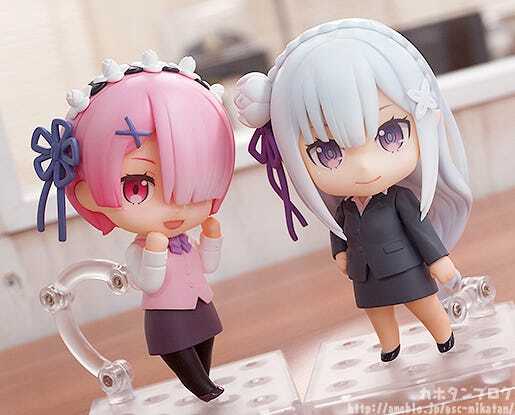 ⇒ You can find out more about these Nendoroids Here! 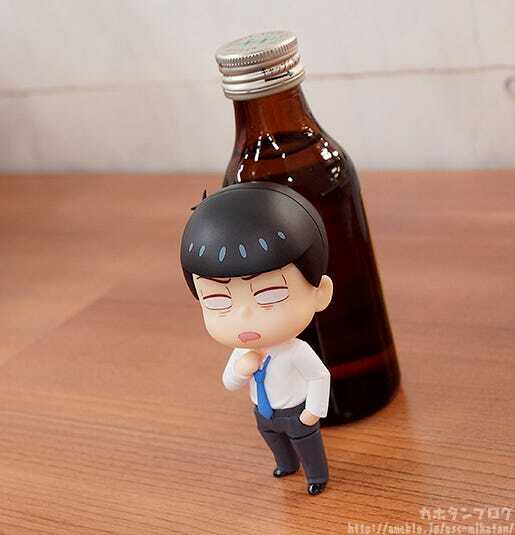 The expression above was once of the stickers that could be used on the blank face plate parts that were included with Nendoroid Karamatsu! 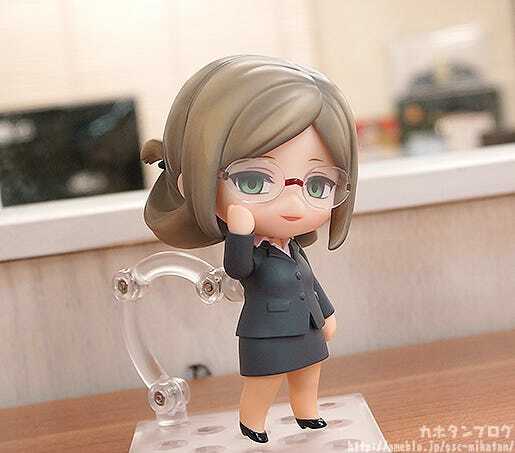 Note that the hand and leg parts of the Nendoroid More: Dress Up Suits are articulated allowing you to make various different poses with the suited characters as well! 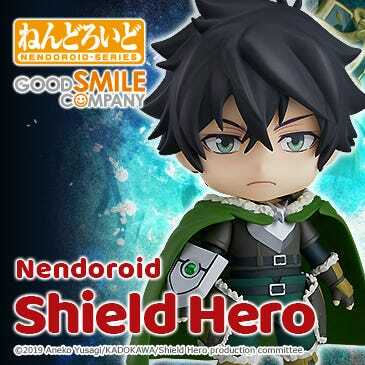 Nendoroid Leonardo Watch is up for preorder until the 30th March 2017 at 12:00JST! Make sure you don’t miss out! 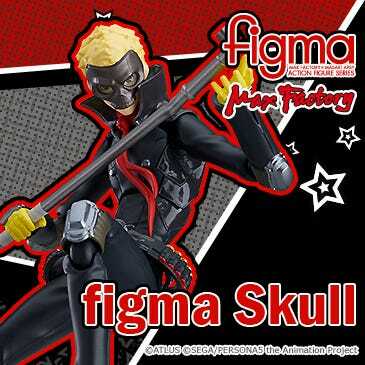 Plus there is also once secret body! Enjoy all sorts of interesting scenes with an all new Dress Up option! 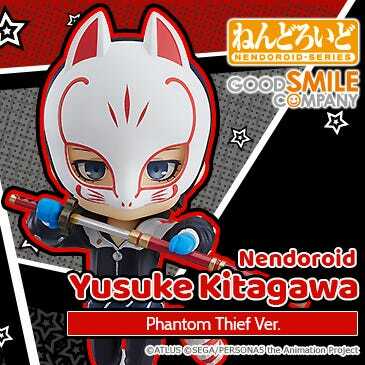 They are up for preorder from today! 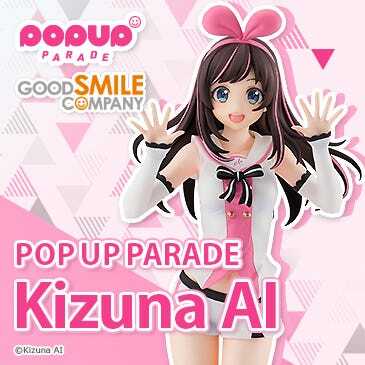 Be sure to check out our official partner shops or the GOODSMILE ONLINE SHOP to secure your set! !